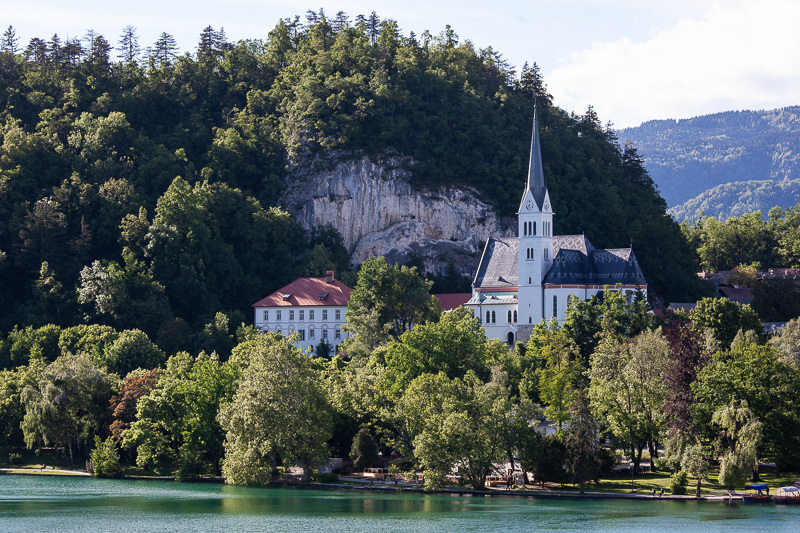 Have a look of featured church and civil wedding venues at Lake Bled. There is a wide variety of beautiful wedding venues suitable for all types of weddings to choose from. Bellow you can see some of the featured church wedding venues. A little island in the middle of the lake, home to the church of the Assumption and its famous wishing bell, which echoes out across the water, reminds us that all we need is love. 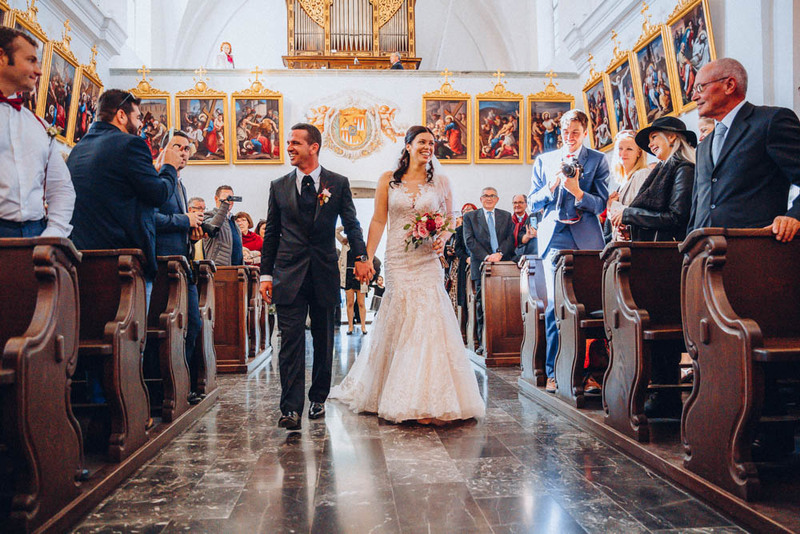 Easy to access, facing the lake, magnificent and extremely acoustic gothic church presents a beautiful wedding location. Bellow you can see some of the featured civil wedding venues. 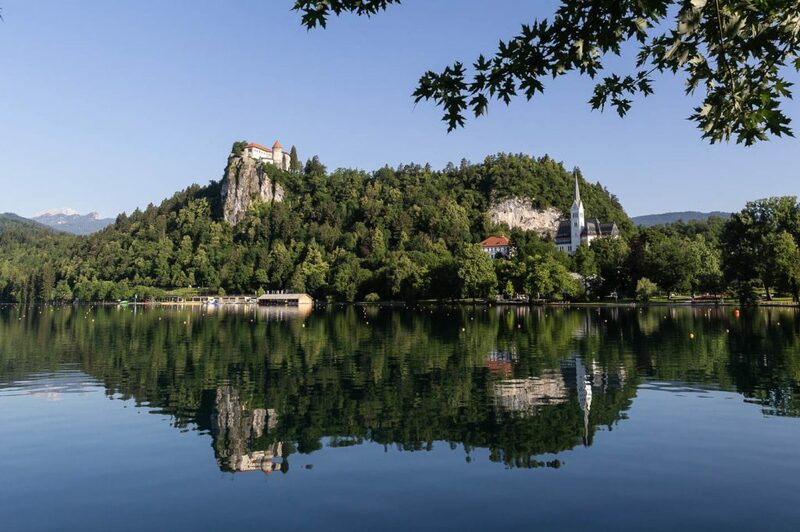 In the middle of the Julian Alps, a fairy-tale medieval castle with a Romanesque tower, sits on a high, mighty rock, overlooking a calm glistening lake…it looks like Cinderella’s home. 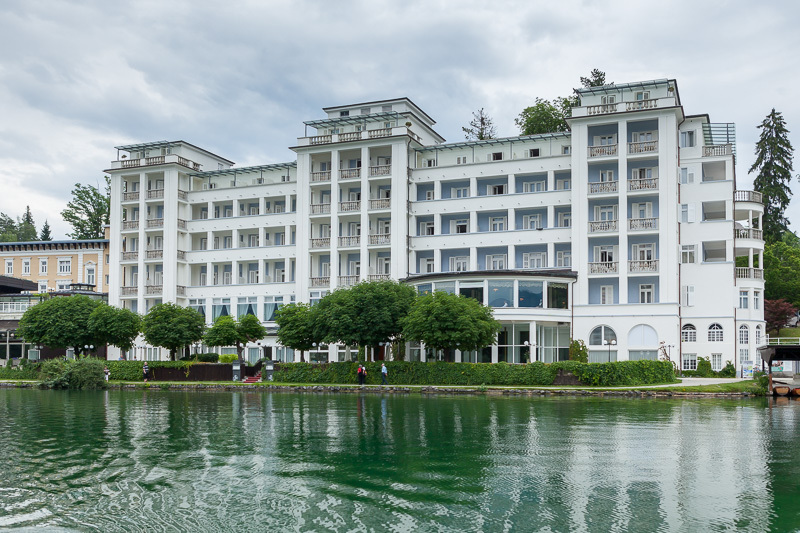 The lakeside hotel boasts a rich history, a magical location and gorgeous alpine and lake views. It presents a sumptuously comfortable and elegantly styled wedding venue. 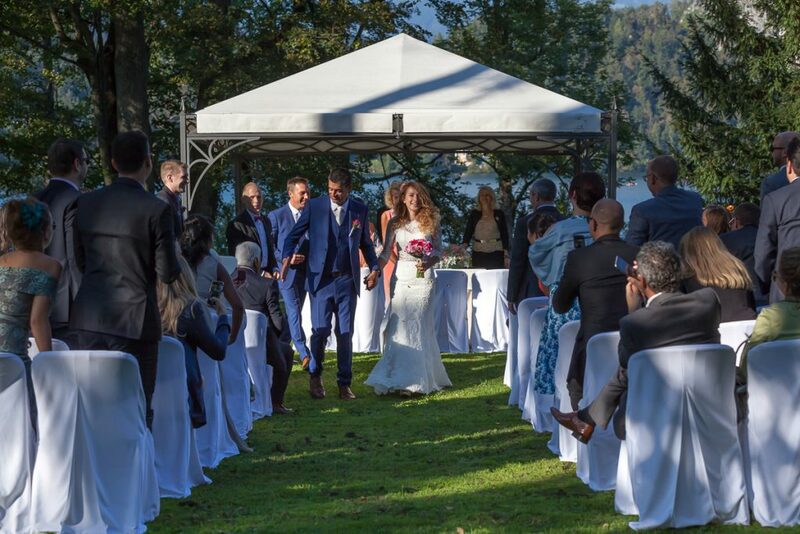 Set face-to-face with the Island, surrounded by flowering gardens, the summer home of royalty and state leaders in olden times, but a high-class hotel today, Vila Bled remains a classy wedding venue.